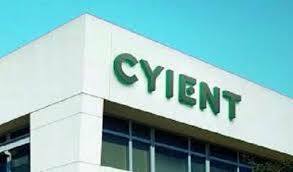 Cyient Solutions & Systems Pvt. Ltd., a joint venture between IT firm Cyient and BlueBird Aero Systems of Israel, has bagged an order from the Indian Army to supply mini UAV (unmanned aerial vehicle) systems for high altitude aerial surveillance. 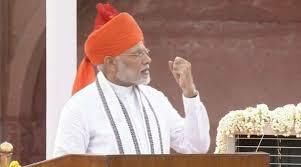 Prime Minister Shri Narendra Modi during his Independence Day address, India’s first Indian human mission will be launched by Indian Space Research Organisation (ISRO) by 2022. This was stated by the Union Minister of State (Independent Charge) Development of North-Eastern Region (DoNER), MoS PMO, Personnel, Public Grievances & Pensions, Atomic Energy and Space, Dr Jitendra Singh while addressing a press conference here today. 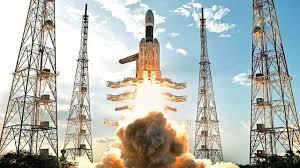 India would launch its first human space mission, Gaganyaan, in 40 months from now, the Indian Space Research Organisation (ISRO) Chairman, K Sivan, told presspersons here.